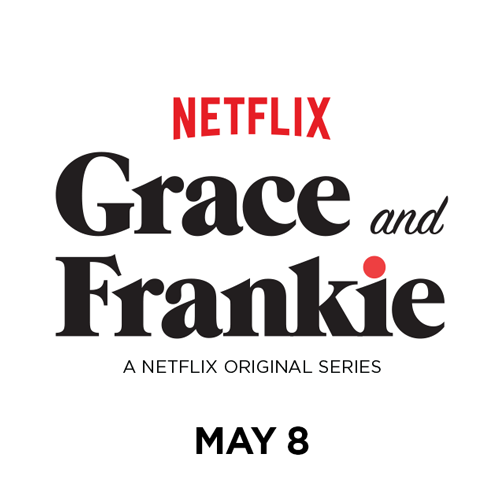 This May another Netflix original came out called Grace and Frankie. With an all star cast of Jane Fonda and Lily Tomlin this show is sure to be a hit. I really want to watch the whole season soon. Grace and Frankie has already been renewed for a second season. The kids are usually the main users of our Netflix account. They have been watching a lot of The Magic School Bus, Sesame Street, and Angelina Ballerina. I can handle this because that means less Daniel Tiger. As a mom you know the same episode of any show over and over will make you go crazy. I find it funny that my son likes The Magic School Bus because I remember watching it when I was a child. It's good though since he can learn from it. My daughter has discovered the world of Angelina Ballerina. She will be 3 in June. This makes me secretly happy because I took ballet for many years. Plus tutus are really cute. Do you get adult show time or do your kids take over like mine?